A flexible finishing spray that gives long lasting regualr hold with a soft, touchable feel. 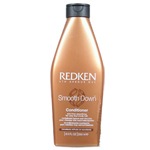 Gives hair lift and volume with a clean, shiny finish. 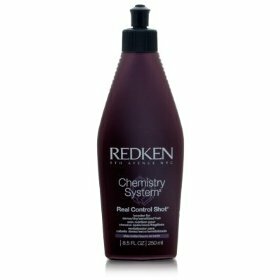 Brushes and washes out easily.Shake well. 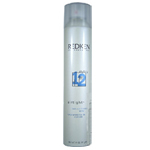 Spray evenly on slightly damp or dry hair.